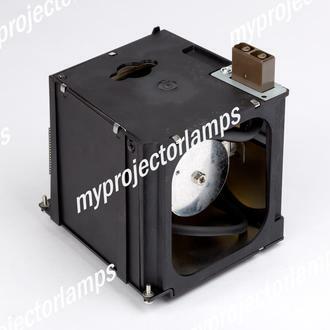 The Sharp XV-Z12000 is made from ORIGINAL** parts and is intended as a replacement for use in Sharp brand projectors and is a replacement lamp for the alternative projector models listed below. 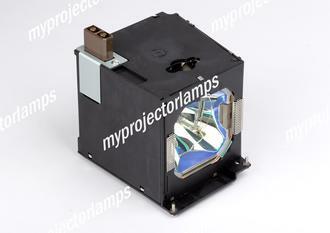 The MyProjectorLamp price is only $301.26 for the projector lamp. 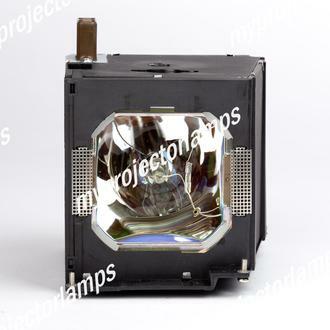 The Sharp XV-Z12000 and projector lamp module both come with a full manufacturer warranty. Q What part goes between the ceiling and projector Asked by T On Aug. 20, 2017, 12:43 p.m.
A Hello, thank you for your question. 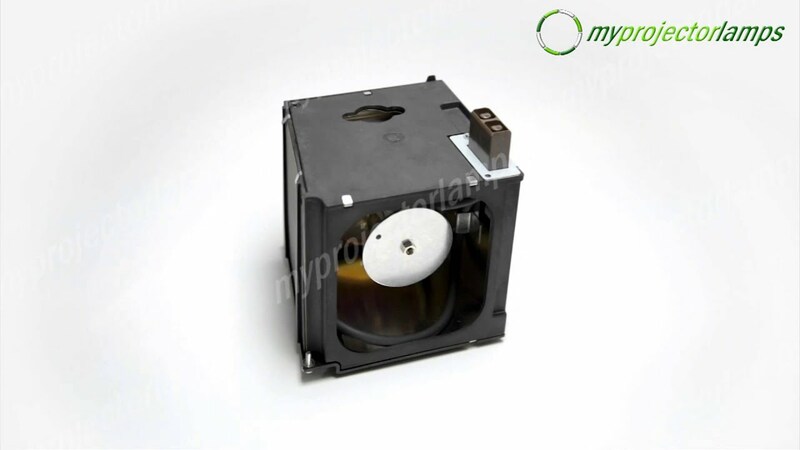 If you are trying to install the projector on the ceiling you will need to purchase a ceiling mount. 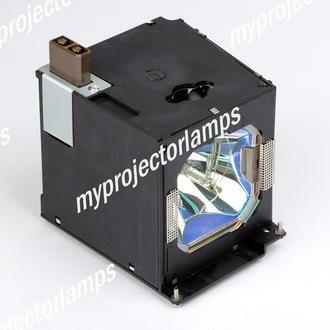 This sharp projector is pretty large compared to others so you will want to purchase a heavy duty mount. Many of these mounts are universal so they will work with any projector. Contact our customer support staff to hep you source one. Answered by MyProjectorLamps On Aug. 21, 2017, 3:28 p.m.